Staying healthy is what we all aim to do during our lifetimes and there are so many conflicting things to think about when keeping ourselves healthy that it can be confusing, to say the least. An easy way to stay on track and make sure your body is healthy is to take essential vitamins. Vitamins have specific purposes in our body and they help you stay fit and strong. Here are just some of the vitamins you know and what they do for you. The first vitamin is vitamin a, and this one is mostly used in the body to improve vision and support healthy bone growth. Vitamin A is essential for our body to function and it serves a large role in our immune system, keeping it strong and healthy to stop us being vulnerable to infections. Vitamin A can be found in many sources such as milk, cheese, carrots, pumpkins, and apricots. There are a few different Vitamin B types but the most crucial for the body had to be B12. Vitamin !12 is one which helps to promote our nervous system and healthy nerve function, and it is also used to help the body create new cells. Another handy benefit is that it can break down fatty tissue which of course can reduce the risk of heart disease as well as keep us lean. This vitamin can be taken as b12 shots and tablets and can also be eaten in foods such as chicken, fish, and yogurt. The most well-known vitamin is vitamin C and it is usually found in all of our favorite citrus fruits and other fruits such as apples and berries. 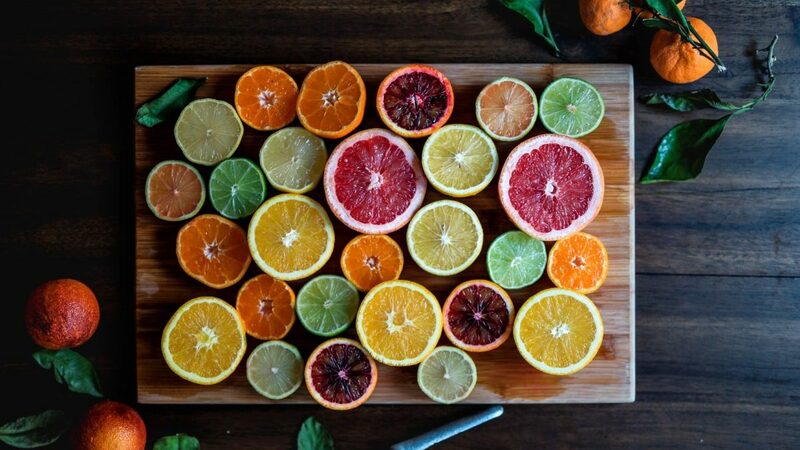 The function of vitamin C in the body is to help our immune system stay strong, help with the absorption of iron and also produce collagen to keep our skin looking young and glowy for years to come. Vitamin D is another super crucial vitamin for the body and it serves several purposes for our health. First, it largely contributes to healthy bones, hair, and nails. Second, it is used to reduce inflammation in the body and will also keep the immune system going. Vitamin D can be absorbed when in contact with sunlight and this is why being outdoors can be ready good for your body. In terms of food, the main source of vitamin D is dairy, and it can also be found in fatty fish. The last vitamin we are going to chat about today is vitamin E. If you are familiar with beauty products you’ll likely have seen like vitamin before as it is used in moisturizers as it is hydrating for the skin. Vitamin E protects our cells against damage and it is important in helping our body fight off bacteria. It can be found in egg yolks and whole grains amongst other foods and should be eaten often to maintain and strong and happy body for life.